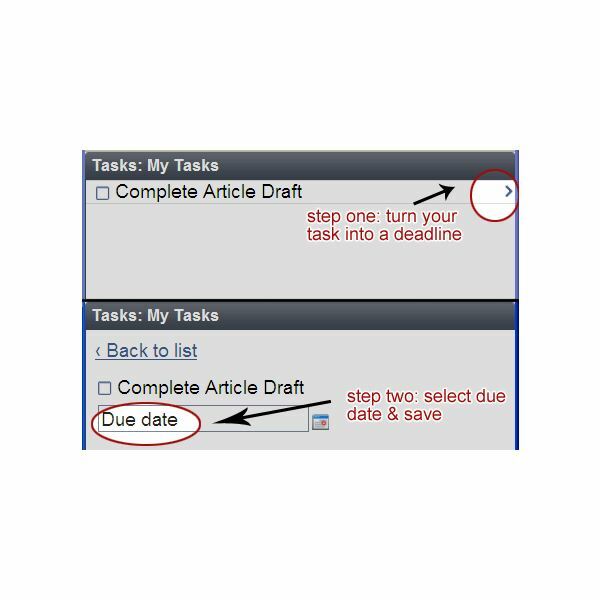 Task Portal combines the necessities of time management into one easy-to-use package. By using the website to plan, organize, prioritize and schedule your projects, your goal of creating an effective time management strategy can easily be achieved. For a step-by-step tutorial on how to set up your Task Portal account, read Manage your writing projects with Task Portal. Google Calendar is more than a basic agenda. 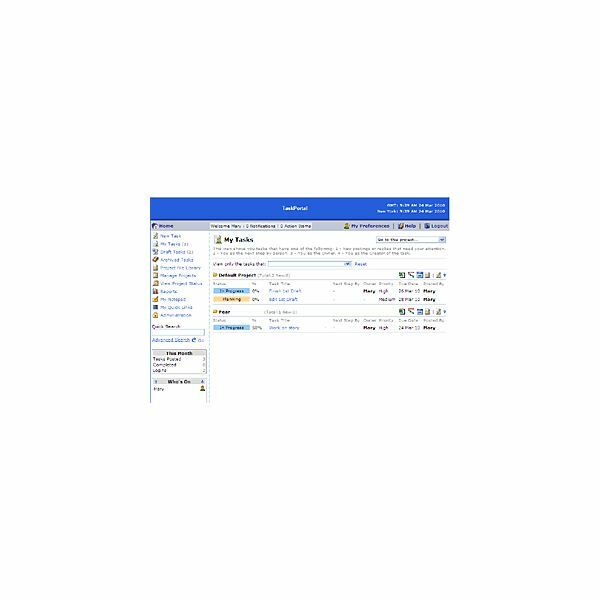 When combined with the Tasks feature, users can create a list of goals and implement a timframe in which to achieve them. As part of Google’s helpful set of email and productivity tools, Google Calendar and the Tasks feature are easy to implement and offer a one-stop-shop when it comes to keeping up with your to-do list. SlimTimer is a free web-based timeclock that keeps track of your projects. While it takes commitment in remembering to start & stop the timer, it is a useful tool that will help you track your productivity. The Reports feature is where SlimTImer shines. It gives you an instant snapshot of how you are spending your time, and in turn gives you the key to managing and improving how you spend your time. The internet can be a wonderful resource in running your business, but it can also easily keep you from accomplishing your tasks. Determined internet users can unblock sites just as easily s they block them. But the benefit of using LeechBlock comes when you are face-to-face with the choice to actually turn the tool off. In that split second, you are reminded why you decided to use the tool in the first place. Often the guilt of knowing you are turning it off to spend time on websites that do not help you to achieve your entrepreneurial goals is enough to keep you on task and leave LeechBlock armed. While it may seem like an insurmountable task, you really can take charge of your daily schedule. With a few tools, some thoughtful planning, and the determination to work toward your goals, you can manage your time, build a successful business and still have time to enjoy your life out of the office.